AVALON — The annual Avalon Benefit 50-mile Run is coming to Santa Catalina Island Jan. 12, giving runners a chance at one of the most challenging and grueling 50-mile races in the country. 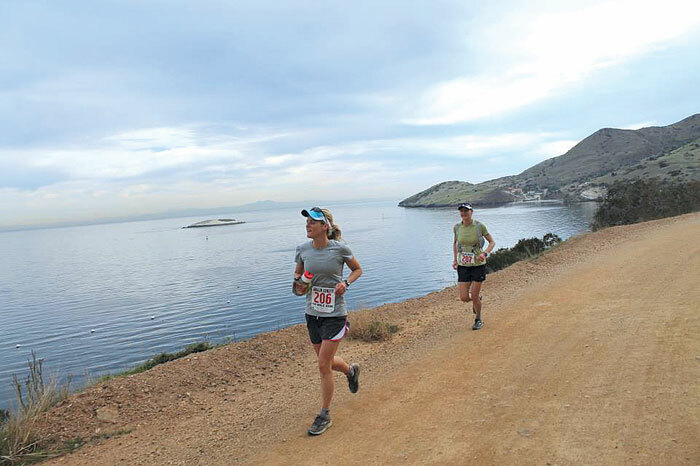 With no cars, no traffic and clear skies, the race’s unique setting on Catalina’s rough and rugged terrain is a great opportunity for runners to enjoy the island’s views, and even a buffalo sighting or two. The race course starts and finishes in Avalon, with runners making the turnaround at Two Harbors’ Isthmus Cove. Along the route, there are eight aid stations placed on the trail that will provide bottled water, cola, bananas, electrolyte replacement, gummy bears and some surprise food items. All proceeds from entry fees and sponsored mileage go to charity, and the event is a fundraiser for the Avalon Lions Club. Through this event, the club helps support Avalon Hospital, Avalon High School scholarships, Catalina Conservancy and the Bill Putnam Health Care Fund. 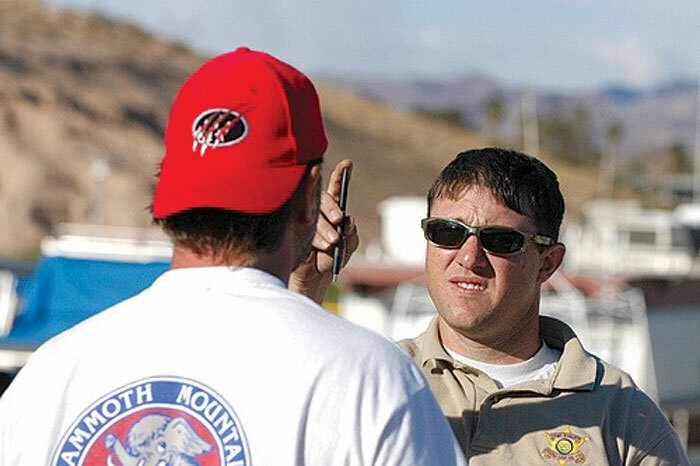 As a benefit run, the 32nd annual event relies on runners to submit sponsor pledge sheets to raise funds for the charities. “We strive to manage an extraordinary running experience that not only offers a beautiful and challenging run, but also some insight into this fun historic run,” said race director Mike Bone. The entry fee for the race is $100. Different age groups are assigned and finisher medals are awarded to each runner. For more information or to register, call (909) 399-3553 or email info@spectrumsports.net.